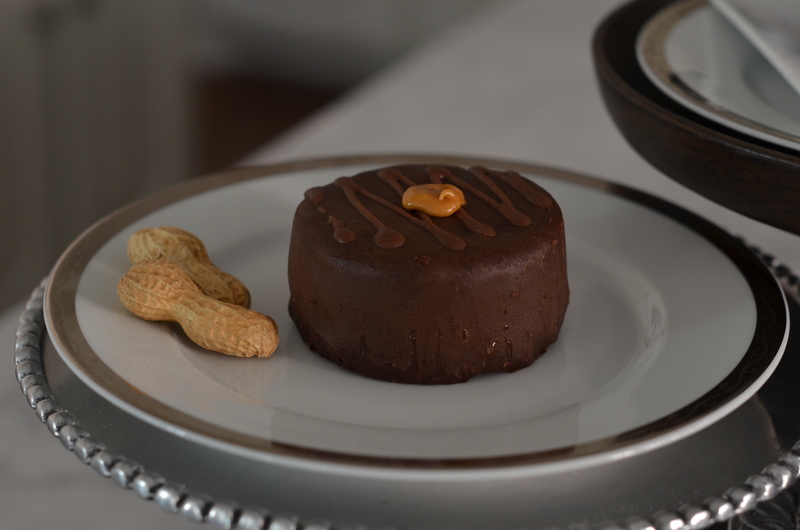 As seen in Neiman Marcus’ holiday catalog and NeimanMarcus.com since 2012, The Dark Chocolate Bakery is an online bakery that offers free cake delivery in nearby Richardson, TX. We have been delivering our delicious cakes to nearby Richardson homes and businesses since 2011. We are based here, but don’t have a storefront and deliver right to your door at no charge. Order online the day before or call call us by 10A the same day, and we’ll bring our delicious dessert to you! Our cakes are perfect for gifts, last minute birthday gifts, thank you gifts and client appreciation gifts. We work with some of the top businesses in Addison who wants to tell their clients and customers THANK YOU for the business. You have many options too! 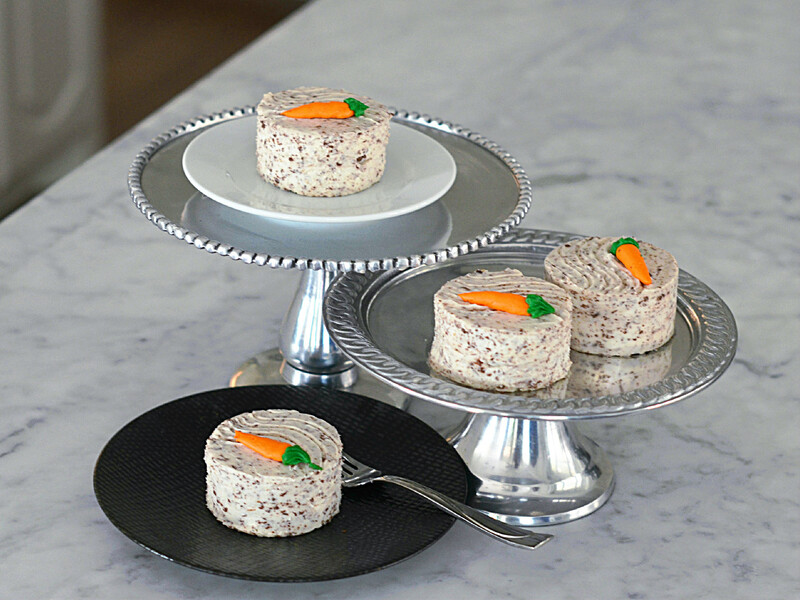 We offer an assortment of mini cakes that offers a little something for everyone in many delicious flavors. We off carrot cake, german chocolate cake made with Jack Daniels, chocolate andpeanut butter mousse cakes, coconut cake, a caramel crunch cake, and our best selling dark chocolate decadence cake. You also have some 8″ options too! With our german chocolate cake and our BEST SELLING LEMON CREAM cake.